In this compilation, the authors begin by examining the correlation between stress tolerance, metabolism, and energy balance using insects as model systems and demonstrate how in recent years, we have learned mostly from physiological responses in insects that many parallels exist between invertebrate and mammalian homeostasis. Therefore, studying insects as simpler model organisms can provide useful information for elucidating the complexities of mammalian metabolism. 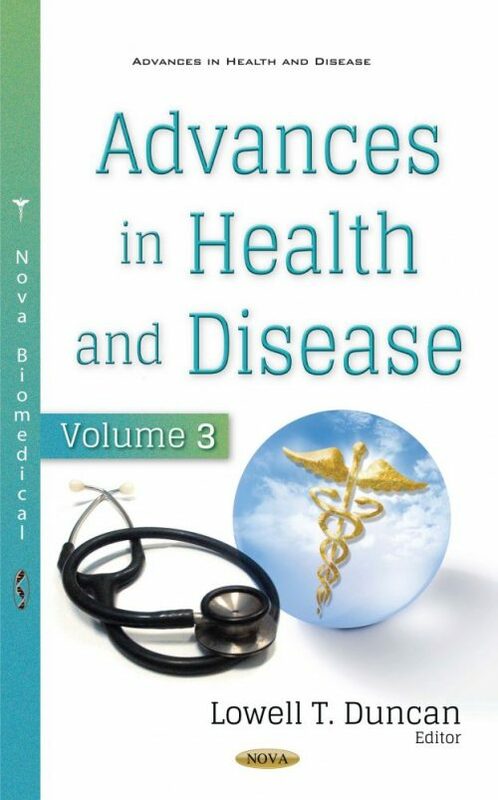 Following this, the book presents a mixed-methods study with the goal of adding to the existing body of knowledge in the areas of HIV-related risk behaviors, HIV testing behaviors, and the various factors that act as barriers and facilitators to HIV testing among Asian Americans and Pacific Islanders. The authors go on to deliberate on the advantages and disadvantages of potential strategies for the treatment of mitochondrial diseases caused by mutant mtDNA. As cells contain multiple copies of mtDNA, pathogenic mtDNA mutations frequently coexist with wild-type mtDNA, a phenomenon known as “heteroplasmy”. The patient attachment style is investigated as a moderator of the patient and practitioner relationship in order to potentially promote clinical interventions aimed to enhance the adherence to medical care, improving health-care outcomes and patient quality of life. Next, the patterns of dislocation and subluxation are reviewed, along with associated issues, in order to allow surgeons to provide optimal care for these patients. Hip dislocation or subluxation may occur after surgical procedure and has been reported after hip arthroscopy and other open procedures.